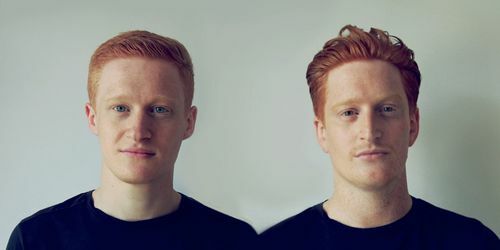 The next EP on Danse Club Records comes from the brotherly pair behind the label, Brodanse, and will land just ahead of them returning to Fabric for a second set in the New Year. 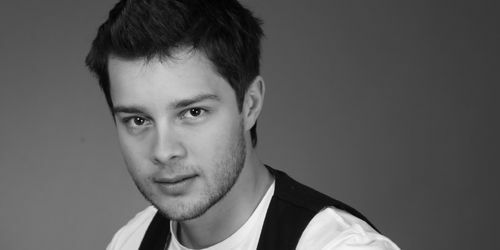 Avotre, the label dedicated to fresh and contemporary club sounds, is proud to present a retrospective of hits from German Sidney Charles. Collecting together the Hamburg producer's finest moments. 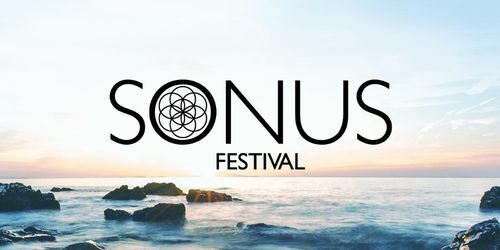 Serious contender for the biggest success in Croatia's star-studded festival crown, Sonus Festival delivering another heavyweight house and techno bill combining the finest selectors from across the globe. 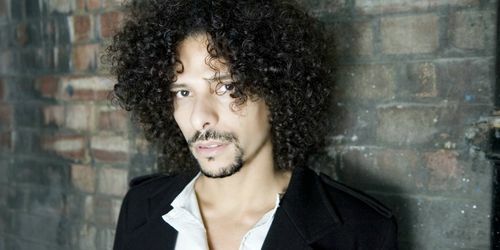 A certified legend of the international house scene, Sandy Rivera is set to stamp his mark on blossoming UK imprint, Love & Other with new single, Physical dropping worldwide on 12th January 2015. 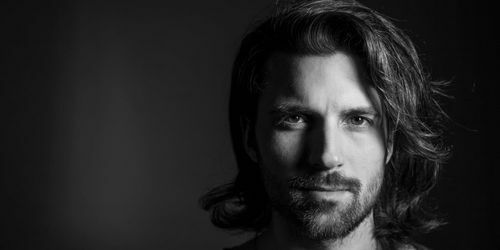 It's been a legendary year for Swedish house producer/DJ Marcus Schossow. 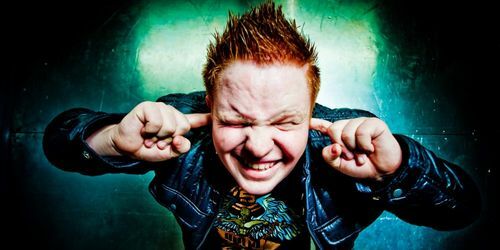 With this news, combined with his just-announced first phase of tour dates supported by Sebjak, Marcus Schossow has made one thing abundantly clear: House music never sleeps. 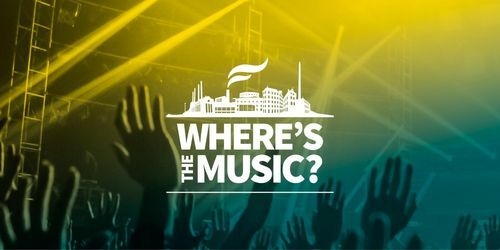 Third Wave of Acts for Where's the Music? Wheres the music? announces 20 new additions to the 2015 lineup, including some of the hottest names right now and those set to erupt. 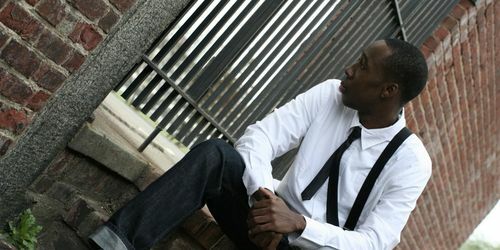 To accompany the release of his latest single Asking, Billy Ivan has created a music video, which he shot, edited and narrated himself, detailing his story of conquest over the challenges he faced growing up. Marking the end of the year in a big way is Mircea Ivan with his take on; The 60 Best Techno Tracks Of 2014. Prepare to start moving those feet, because this is good.